LOS ANGELES -- Police are looking for Tony Stark's iconic crimson and gold costume after the expensive "Iron Man" suit disappeared from a Los Angeles movie prop storage facility. LAPD Officer Christopher No said Wednesday that a police report was filed Tuesday and that the suit's estimated value is $325,000. The suit apparently went missing from the facility in the Pacoima neighborhood between February and April 25. 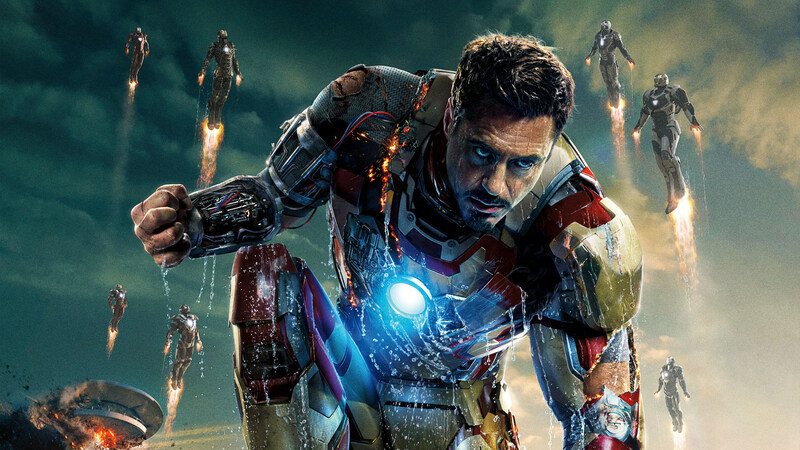 The stolen pieces of the suit include the head, chest, legs and arms used in the 2008 "Iron Man" movie starring Robert Downey Jr., CBS Los Angeles reports. The owners of the Pacoima movie prop storage facility where the costume was supposed to be stored checked the space Tuesday and called police when they didn't find it.